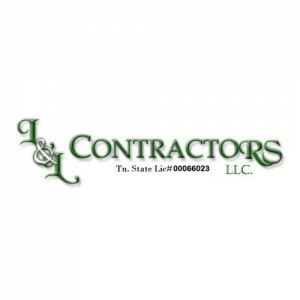 Since our company was founded in 2006, L & L Contractors has been proud to provide our friends and neighbors in middle Tennessee with high quality contractor services. As a local company, we understand the unique style and architecture of the region as well as have a better understanding of the challenges buildings face against the elements. Because of this, we believe that we are the best company for your residential or commercial roofing, construction, or remodeling needs! One of the areas that we are proud to serve is the city of Smyrna! If you live or work in the city of Smyrna, consider L & L Contractors for all of your roofing, siding, or remodeling needs! We are proud to serve the city of Smyrna. This beautiful city is a great place to live, work, and play, and we are happy to serve its residents. Tracing its roots back to the mid-1800s, Smyrna is a city with historical roots with a modern flair. Home to several large corporations such as the Nissan plant, businesses continue to be drawn to the area due to the wealth of natural resources and centrally located transportation industries such as rail and air. In addition to the pro-business atmosphere, Smyrna is also a great place to live and raise a family. With good schools, lots of recreational activities, and beautiful neighborhoods Smyrna has something for residents of all ages to enjoy. Likewise, the close proximity to Nashville provides even more entertainment opportunities for residents. Smyrna is a beautiful town with a dynamic atmosphere, as we are proud to provide high quality contractor services to its residents! 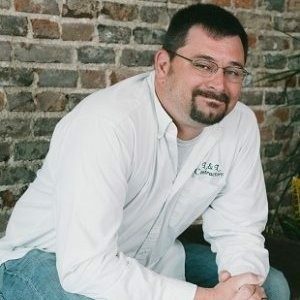 L & L Contractors was founded in 2006 by Murfreesboro native David Lester. Since then, our company has worked hard to build our reputation as one of the most trustworthy and reliable contracting companies in middle Tennessee. We provide a wide variety of contractor services to both residential customers as well as businesses. Whether your business needs a new roof, you want to add an addition to your home, or virtually anything in between L & L Contractors has the experience and expertise to get the job done right. Because of our wide breadth of experience, we are able to serve as a “one stop shop” for many of our customers. This eliminates the miscommunications that often occur when working with multiple contractors and allow us to better get to know our customers. Our business was founded on six core values: honesty, respect, integrity, hard work, quality craftsmanship, and superior customer service. 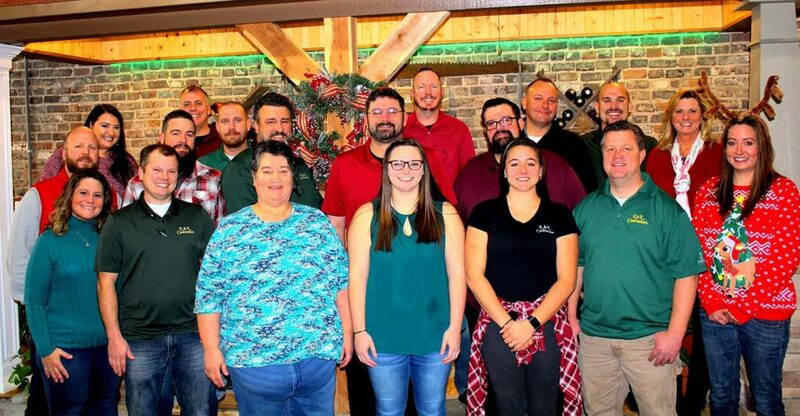 We believe that these values apply to every part of our business, and we know that our dedication to these values allows us to provide outstanding experiences for our customers. Whether you’re in the city of Smyrna or elsewhere in middle Tennessee, consider L & L Contractors for all of your contracting needs. We’re confident that we can help turn your building dreams for your home or business into reality. Contact us today to see what L & L Contractors can do for you!